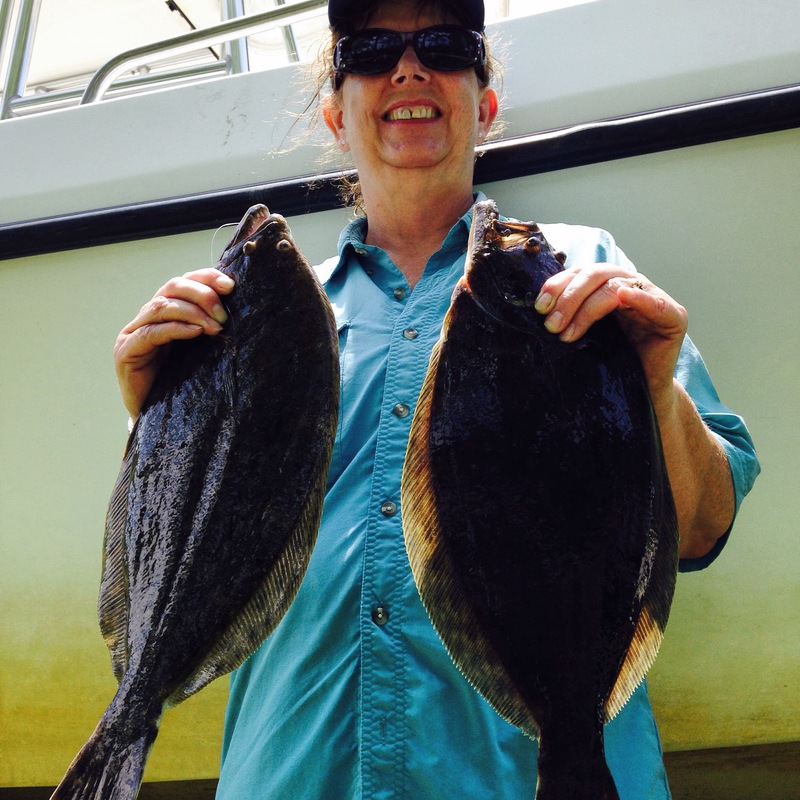 Through years of research Capt. 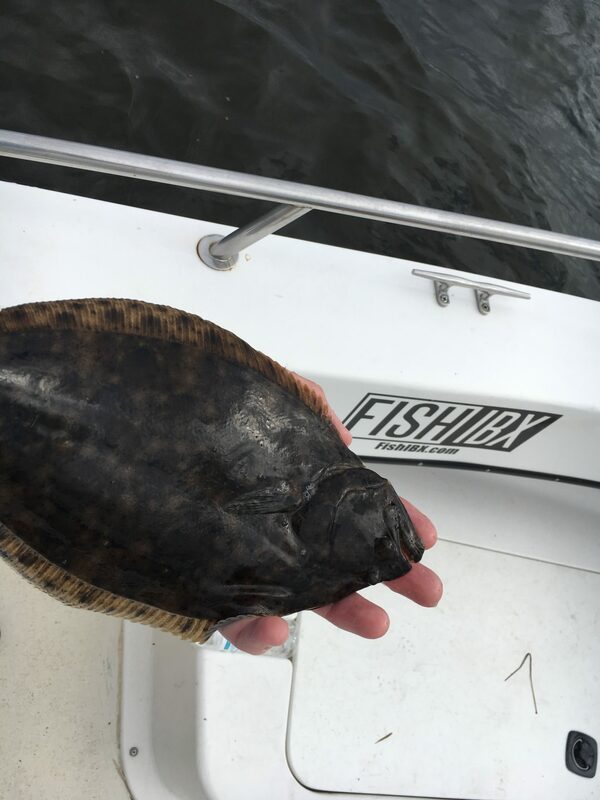 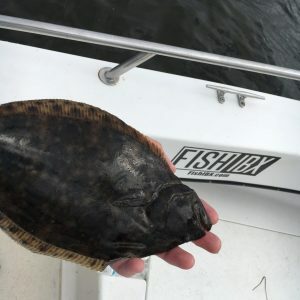 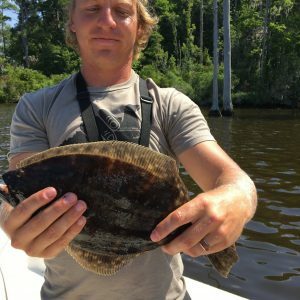 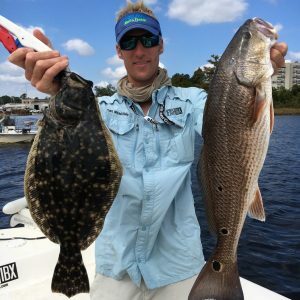 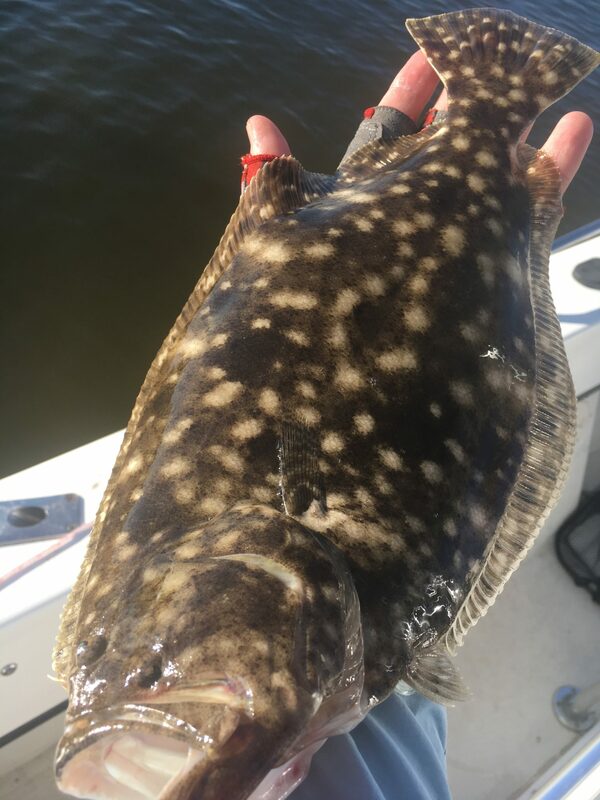 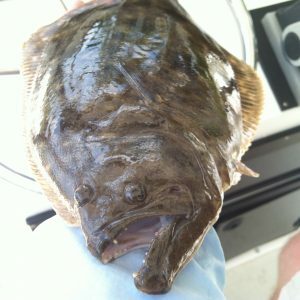 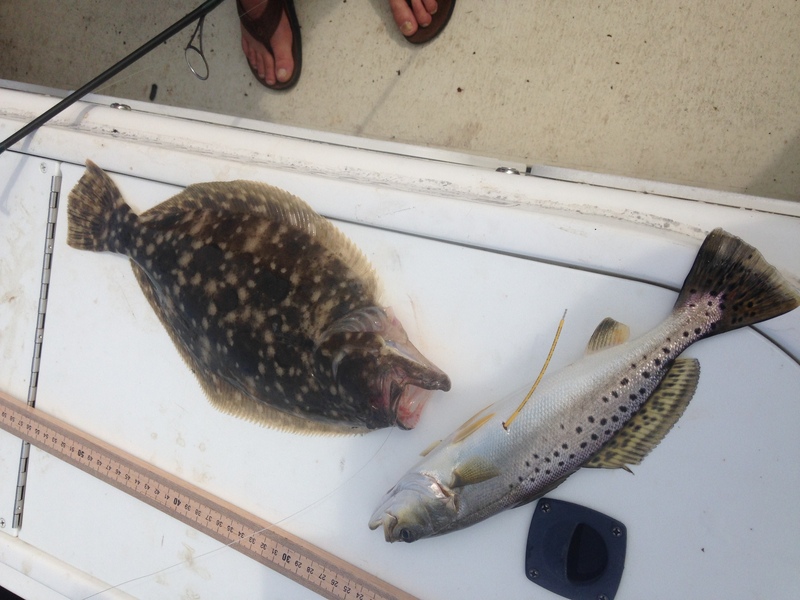 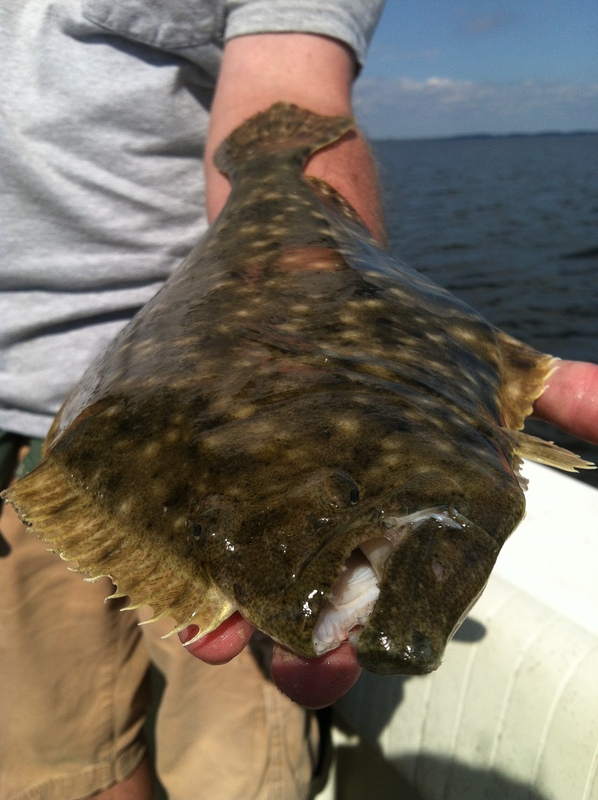 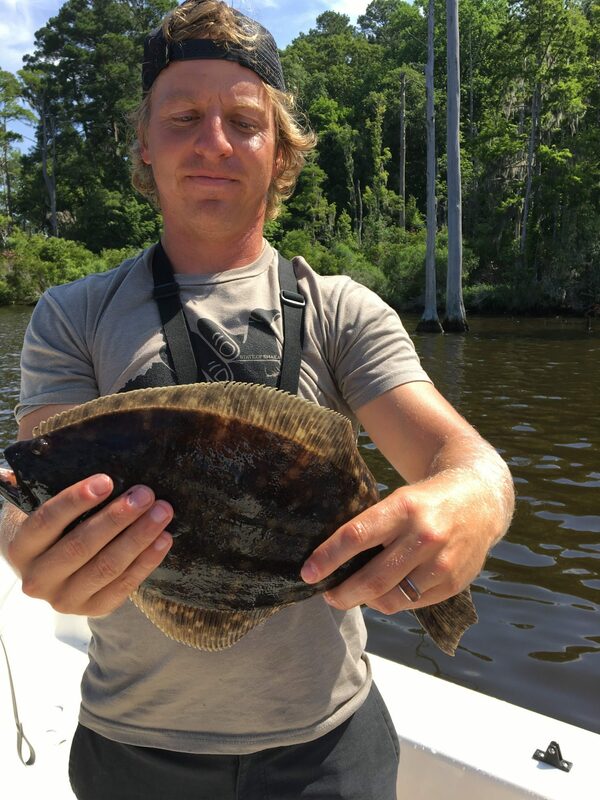 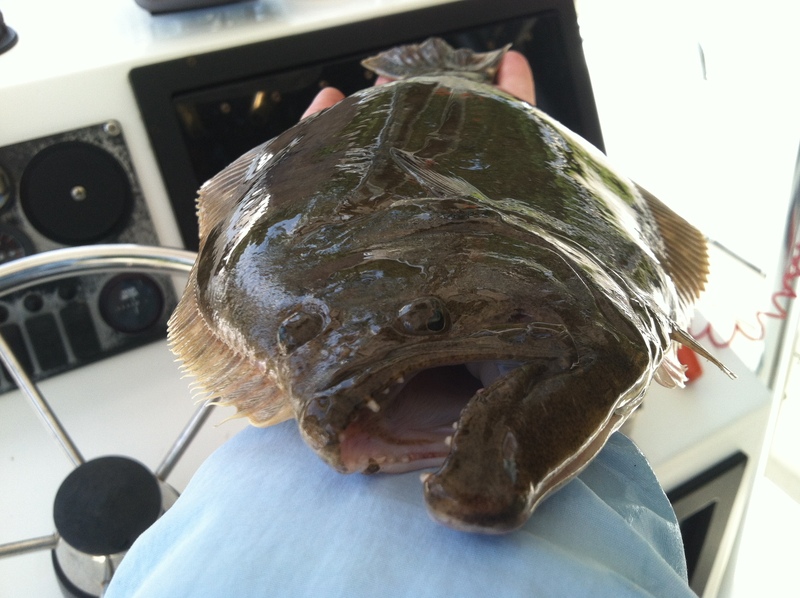 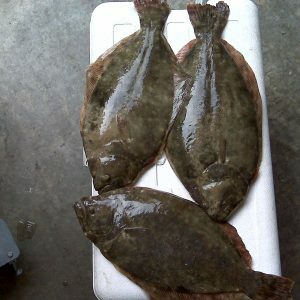 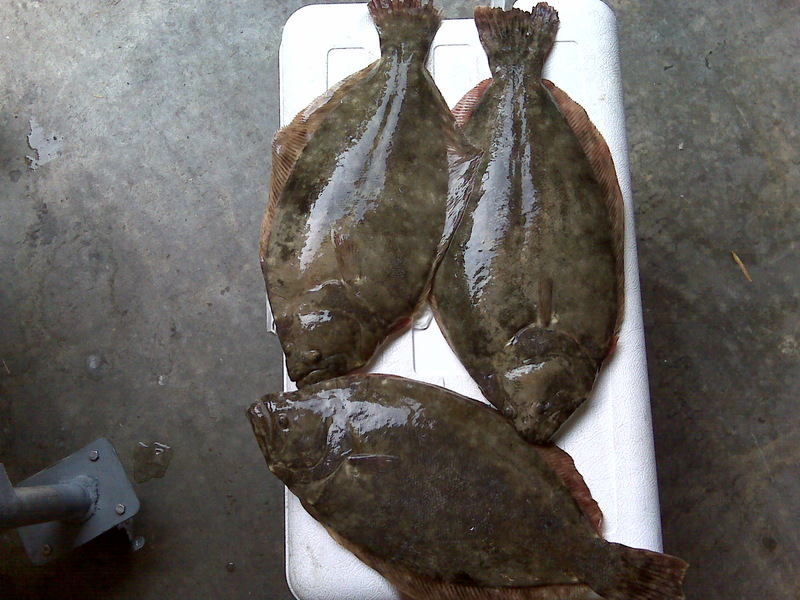 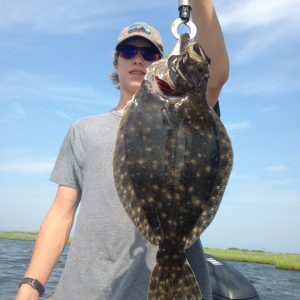 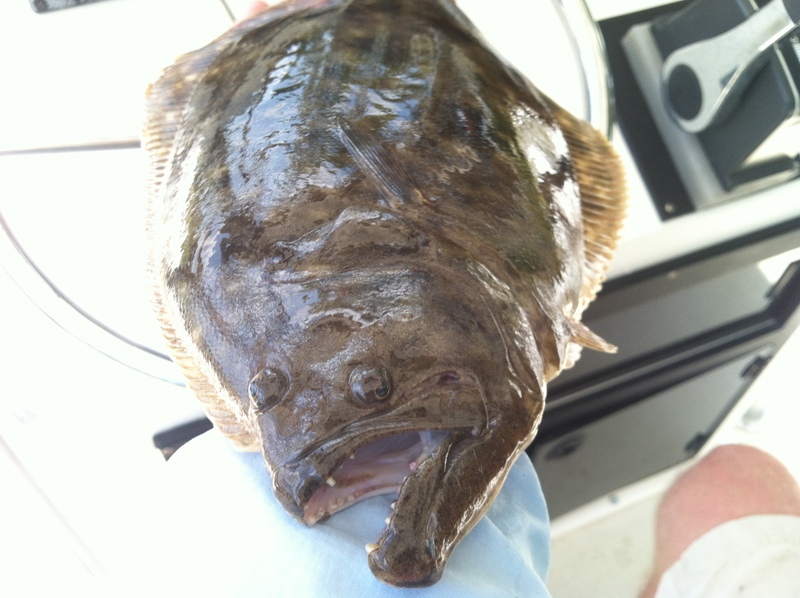 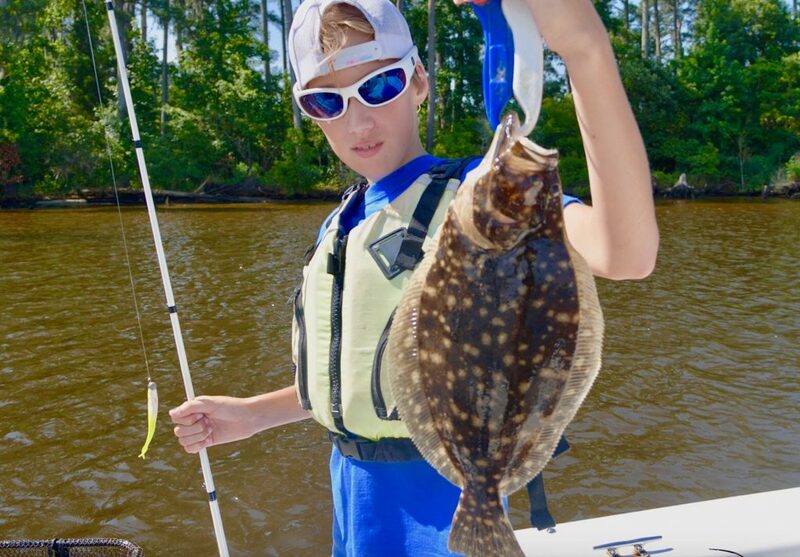 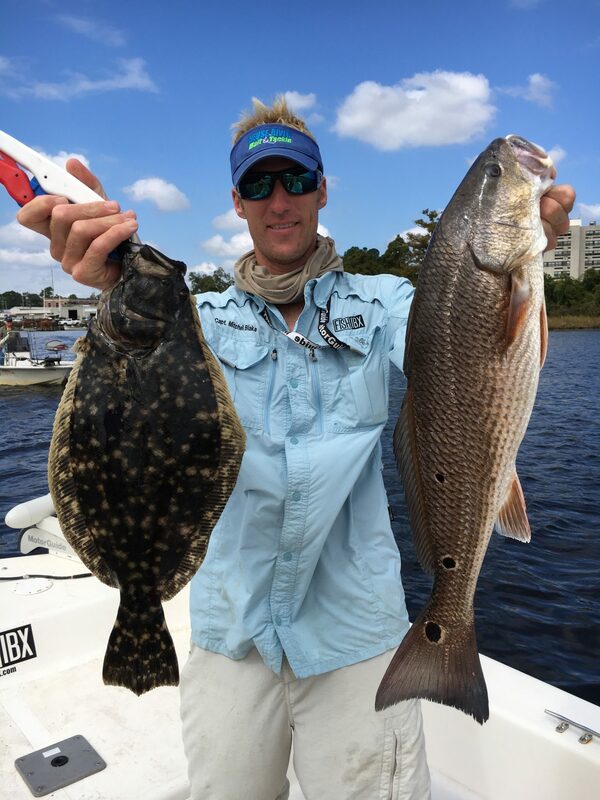 Mitchell Blake has developed a pattern to find some of the best Flounder fishing throughout the Inner Banks. 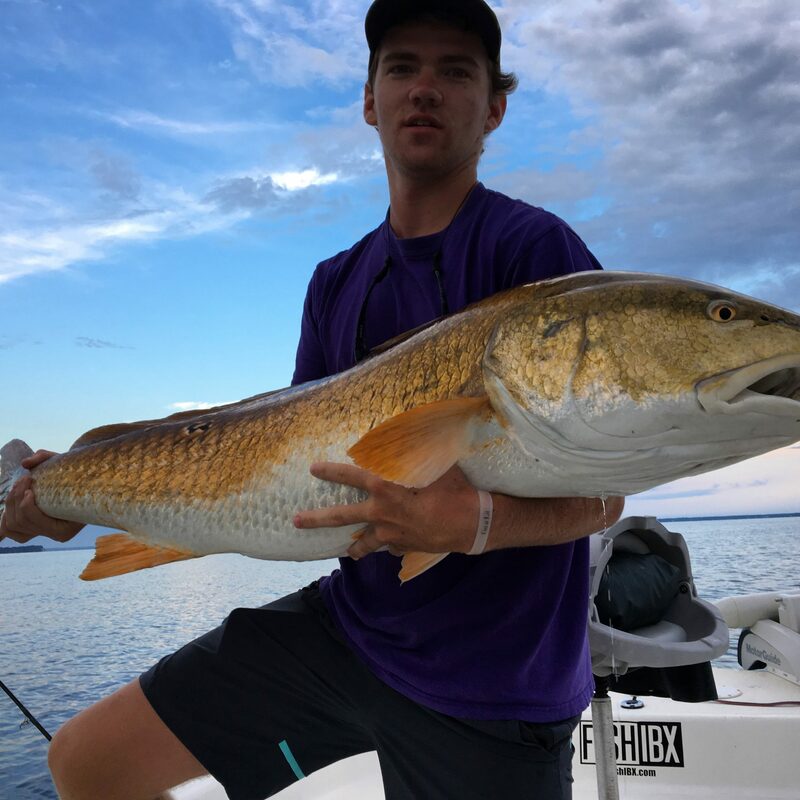 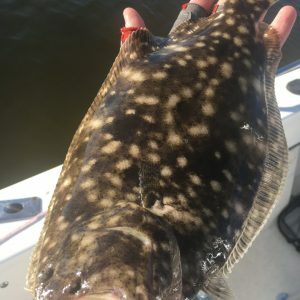 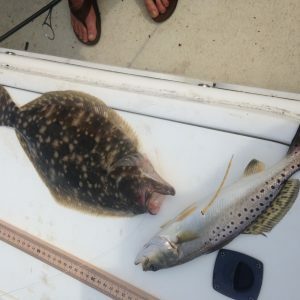 These sweet spots can hold some of the largest fish you’re going to find on the Pungo River, Pamlico River, Pamlico Sound and Neuse River. 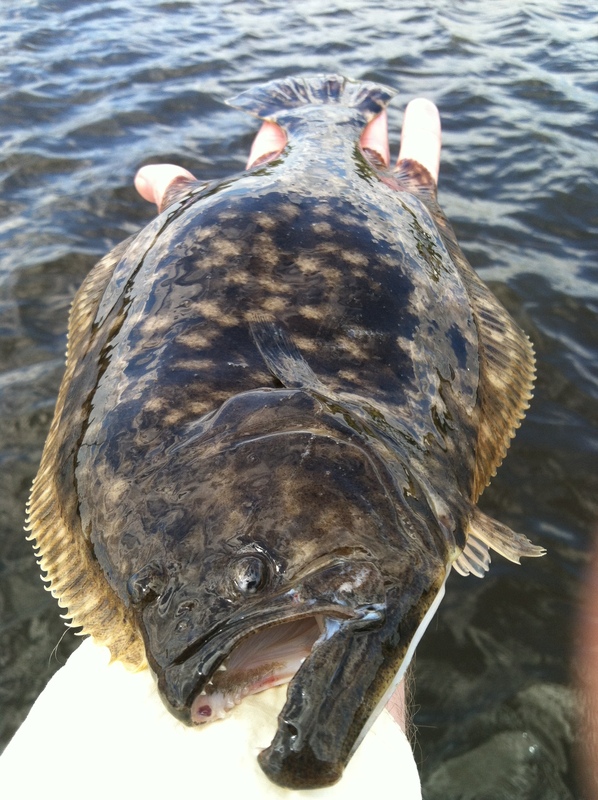 Not only will these areas hold large fish they will also contain large numbers of fish. 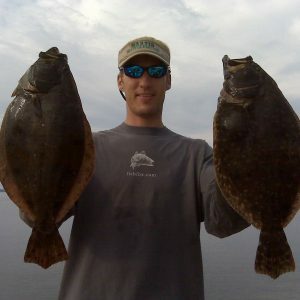 Just like the other species we target, when the conditions are right the aim is to put anglers on trophy catches. 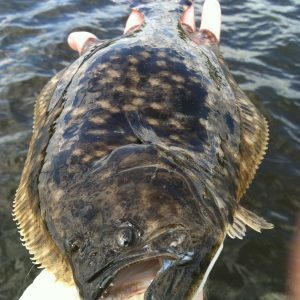 Come let FishIBX show you the key hidden under the Inner Banks “doormat”! 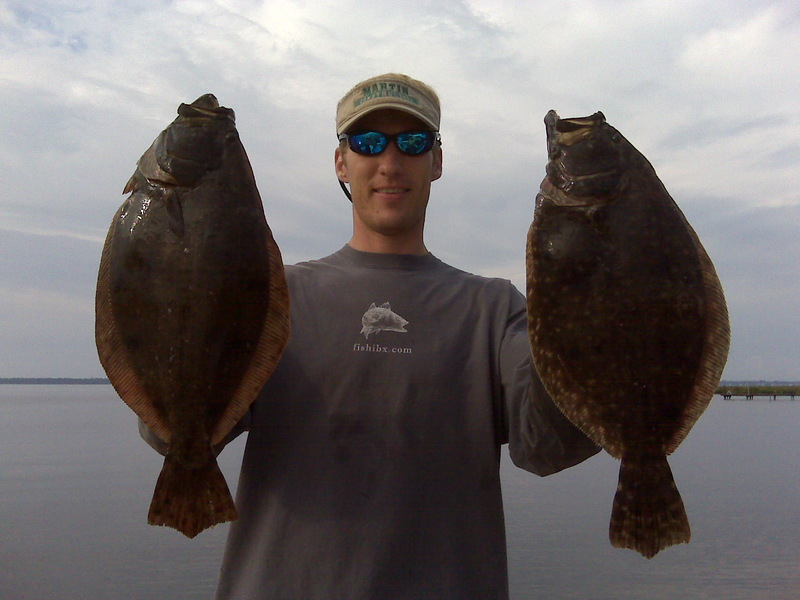 Our methods are not limited to one certain style of fishing. 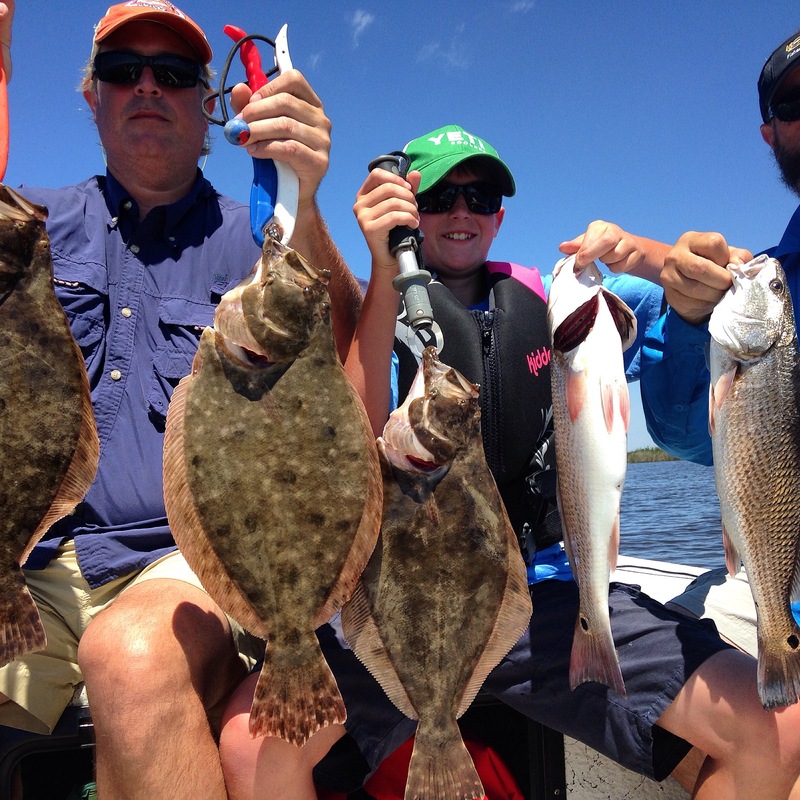 By teaching several methods anglers take away a tool box of tactics they can then use on their own. 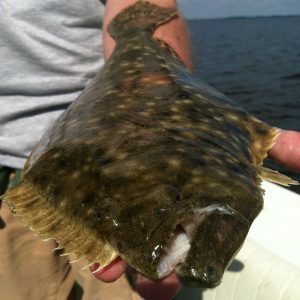 These methods include live baiting, artificial on light tackle and even the Fly. 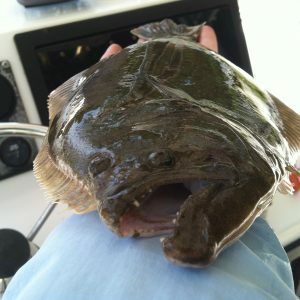 We welcome anyone to discover this awesome fishery with us.